Lockheed Martin is set to open a new facility at its Orlando, Fla., campus as part of efforts to expand its workforce, the Orlando Sentinel reported Tuesday. The $50M facility measures 250K square feet and is also intended to accommodate the performance of work for a series of contracts. 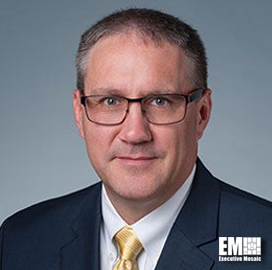 “A lot of different moving parts have come together to create this overall growth,” said Frank St. John, executive vice president at Lockheed's missiles and fire control business. The company secured a potential $3.5B contract in 2018 to produce and deliver training platforms and simulators to the U.S. Army, followed by a $928M U.S. Air Force deal for the development of a hypersonic missile weapon system. Lockheed also plans to partner with local schools in a move to meet potential employees.